One misconception there is for prenuptial agreements is that it is for only the wealthy. However, anyone that has personal assets, liabilities, property or children from a previous marriage should consider a prenup. Your local Colchester Solicitors, John Fowlers, explains why you may need a prenuptial agreement and what's included. One misconception there is for prenuptial agreements is that it is for only the wealthy. However, anyone that has personal assets, liabilities, property or children from a previous marriage should consider a prenup. The benefit of having one is that it gives certainty of outcome in the event of divorce. A prenuptial agreement is a document in which a couple set out their rights to any property, debts, income and other assets purchased together or acquired individually or that they have brought into their relationship if the relationship ends. They can also spell out how one spouse's property can be passed on to children from a previous marriage. To protect your property, in case your marriage doesn't work. If you've already had a previous marriage that went wrong, you may want to have a prenup to limit any potential claims on the settlement. If you're a widow/er, you may want to protect yourself if you're thinking of marrying for a second time. You may be aware that if your marriage doesn't work, it could lead to an expensive and lengthy dispute. You may want to ensure you have assets to leave to your children from your first marriage. What is to be included into a prenup can vary depending on your financial situation. But the benefit of a prenup is you get to decide how your assets should be split, if you and your partner decided to go separate ways. A good place to start is to list all the assets you own and decide what should happen if you divorce in the future. 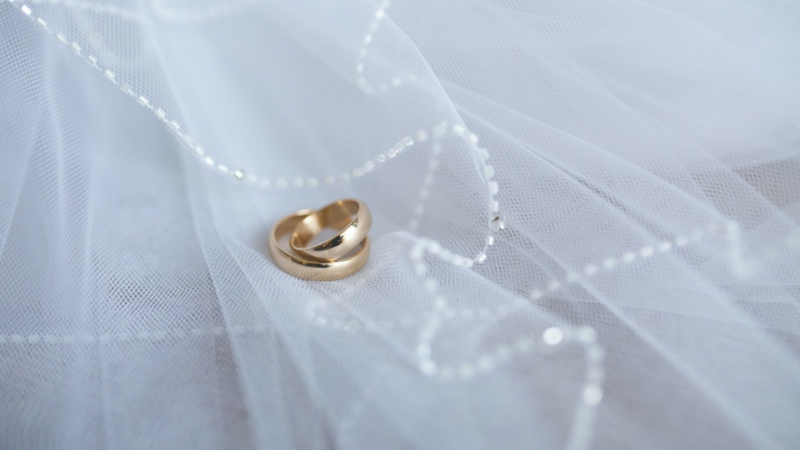 Get in touch with the team for advice on the preparation of prenuptial agreements, so that you feel more secure going into your new relationship, with a clear understanding of how the assets are to be divided in the event of any future separation. This can save you both expense and worry.